Calling all shopaholics! Ready you wallets and join your favorite bloggers and influencers on this 2-day event happening later May 6 to 7, 2017 in Whitespace, Pasong Tamo. Row 101 Summer Pop Up is another installment of the successful Row 101 Pop Up Bazaar happened last year. 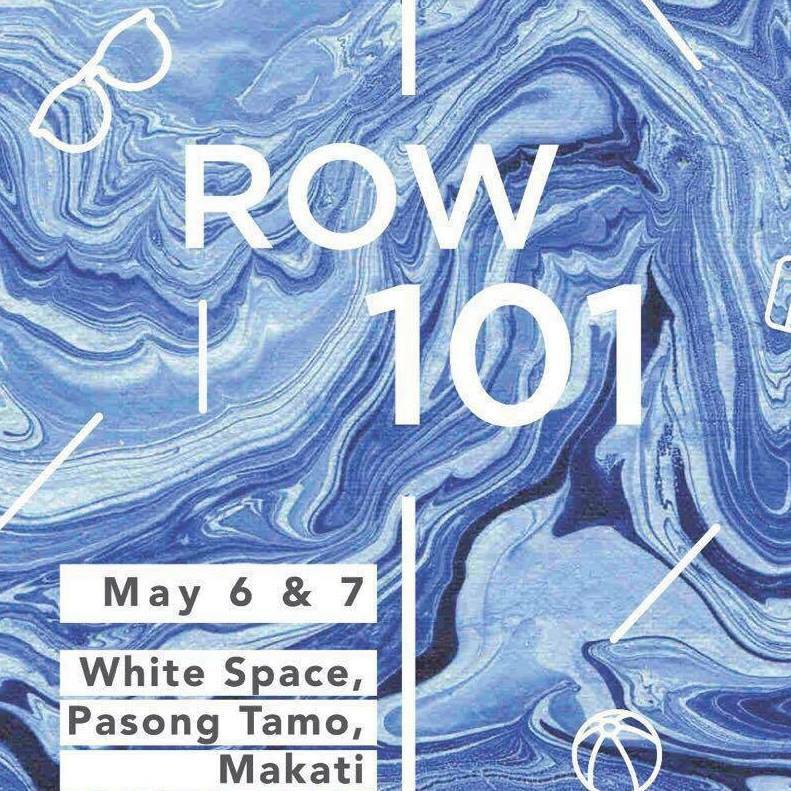 Summer will be complete as Row 101 brings over 40 brands from lifestyle, fashion, beauty, and food entrepreneurs, there is surely something for everyone to enjoy. The booths was personally curated by the Row 101 team, thus you will surely have a great time in this one-of-a-kind shopping experience because you are ensured unique finds, quality products, and interesting items to add to your list of wants (and needs!). More details on this year's Row 101 Pop Up Bazaar after the jump! There will be a number of celebrities and bloggers such as Billy Crawford, Coleen Garcia, Vern and Verniece Enciso, Janina Manipol, and Chie Filomeno who will be setting surprise booths during the Row 101 weekend so make sure to watch out for this! Vloggers Say Tioco, Joyce Sola, and Genzel Habab will also be there to share their favorite things with you.